The company cited Smith’s “personal behaviour” which it claimed “violated Vertex's Code of Conduct and values”. 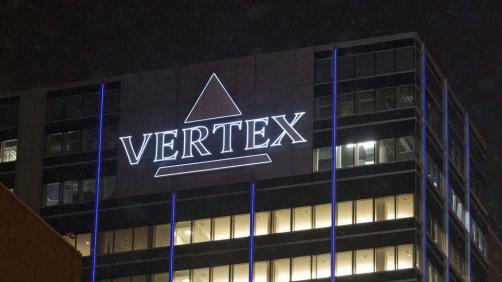 “Vertex has a strong management team in place, as well as a deep bench. In 2019 and beyond, I am confident that we will continue to successfully execute the company’s long-standing strategy to bring transformative treatments to all people living with cystic fibrosis (CF) and advance our diverse pipeline of medicines for other serious diseases,” Leiden added.